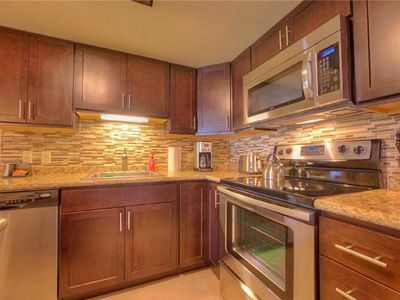 2BR / 2BA Spectacular Panoramic Views! 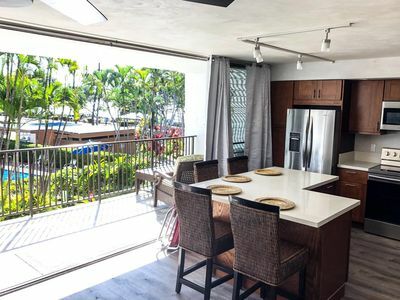 Building A Cluster, Great 2019 Rates! 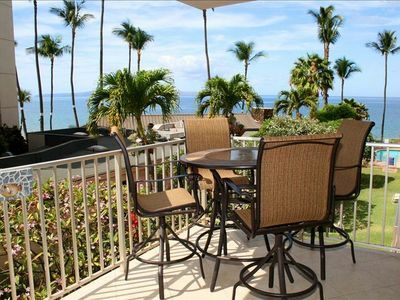 Beautifully furnished newly renovated two bedroom, two bath luxury condo located in Maui Kamaole complex; Kihei's newest first class resort property. 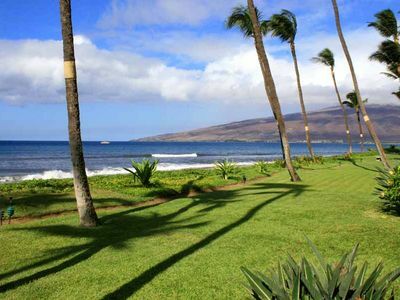 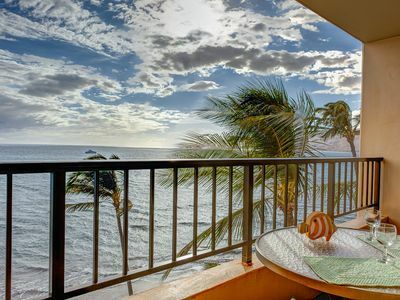 Nestled in the center of the sunny South Maui coast, Maui Kamaole is located across the street from famed Kamaole III Beach where you can enjoy swimming, snorkeling, watching the sunset, or just relaxing on the sandy beach. 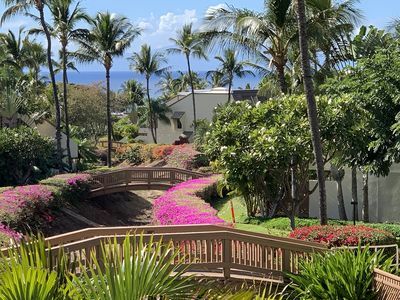 You are just minutes from the shops at Wailea, boasting world class shopping and award winning dining, and from the renowned golf courses of Makena and Wailea, home of the Senior Skins game. 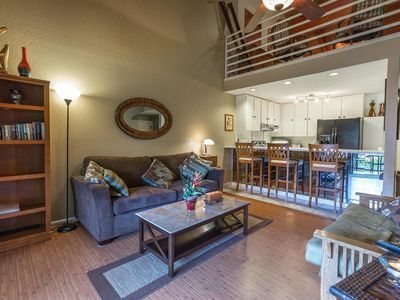 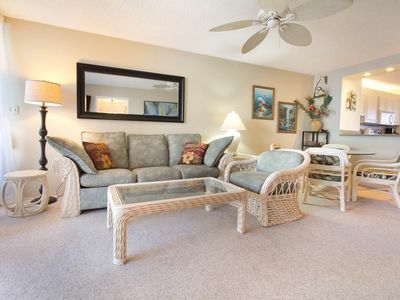 The entire condo has been refurnished with all the comforts of home, including two King-sized beds, (or 2 twin beds per request), a comfortable Queen sleeper sofa, Graco pack and play crib, high chair, 42' LCD flat panel TV, DVD player, and Wi-Fi and cable TV throughout. 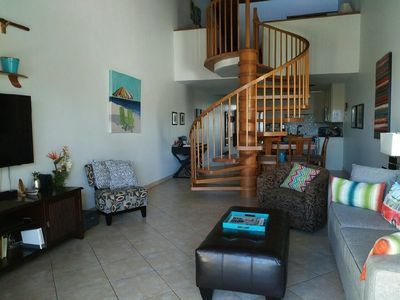 A new split air A/C system is located in both upstairs and downstairs areas. 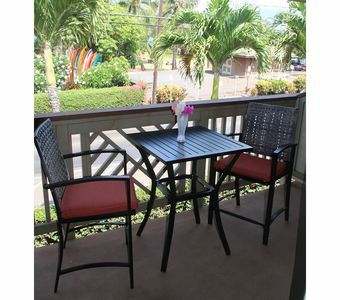 You will find snorkel equipment, boogie boards, beach chairs, cooler, and a beach umbrella for your convenience. 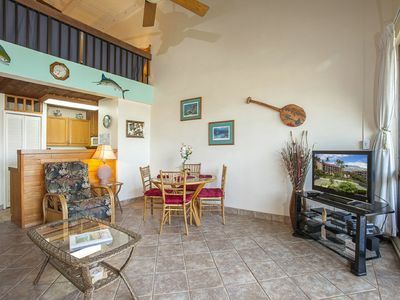 During whale season, watch whales from the front balcony where each night the sunsets will take your breath away. 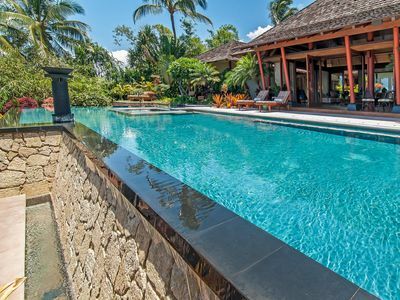 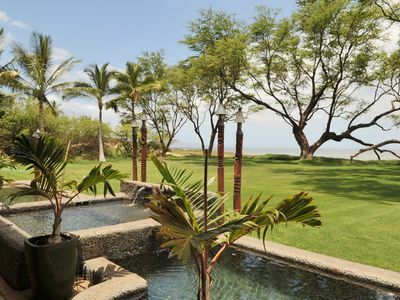 The perfect Maui location! 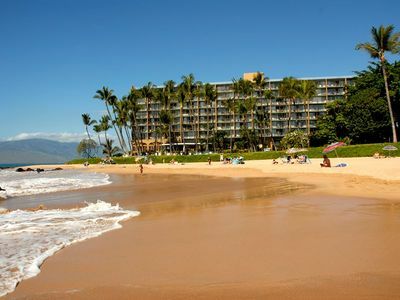 Your visit to this paradise will never be forgotten! 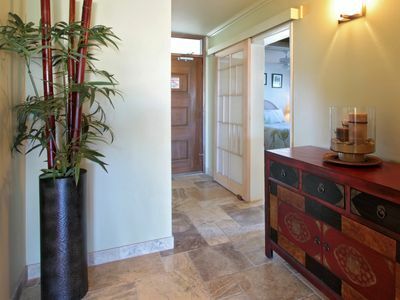 We accept PayPal, Cashiers Checks, Personal Checks, Money Orders and Wire Transfers. 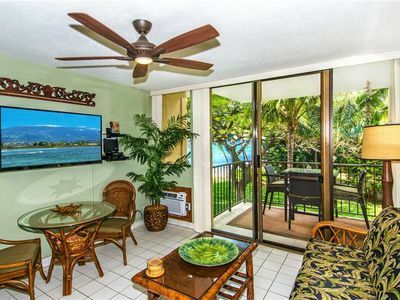 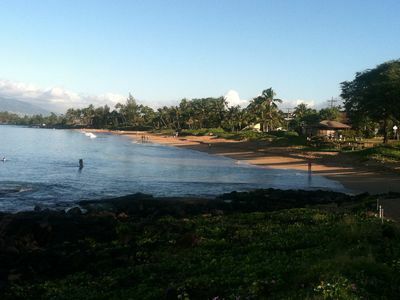 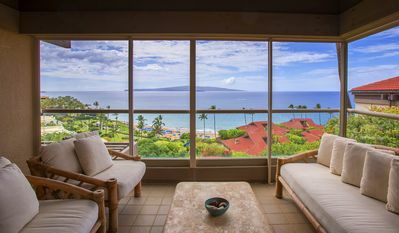 Mana Kai Maui 1BD Oceanfront Condo - 15% OFF Specails! 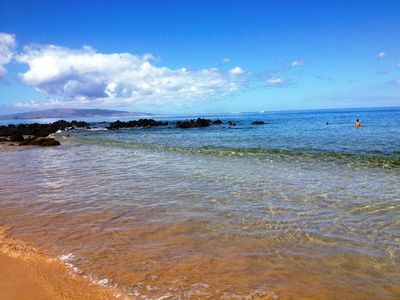 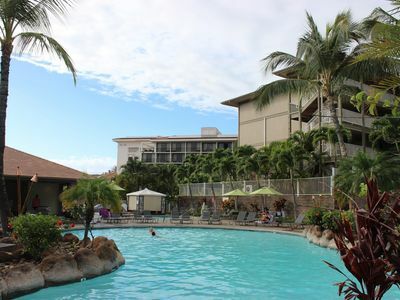 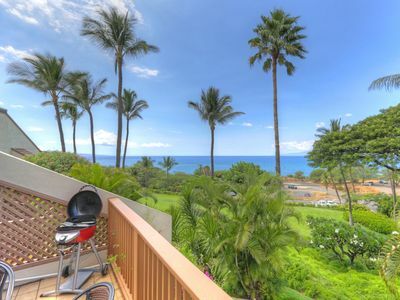 KR307-Beautiful Condo in Tranquil Setting at Beachfront Resort—South Maui Style!